The world’s most expensive dog collar, the La Jeune Tulipe truly is one of a kind. Featuring 1.52-carat marquise-cut diamonds is handcrafted in La Jeune’s New York jewelers with each necklace custom built to ensure the best fit for your pet. The perfect gift to make your dog royalty in the canine kingdom. 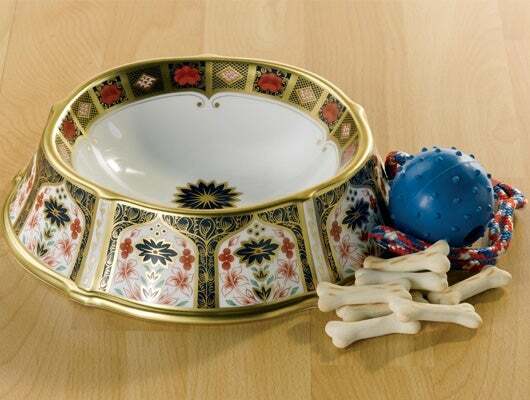 With a 22-carat solid gold band, this pet bowl is the perfect gift for pets who deserve something a little bit extra. With an ornate design and heavy duty construction the Royal Crown Bowl is a very special item that wouldn’t look out of place in even the most luxurious of homes. Any pampered pet deserves good food. Made from fresh British oxen liver, Lily’s Kitchen treats are 100 percent natural and full to the brim with important nutrients like iron, protein and natural oils which will help keep your pooch healthy all year round. Part of Mungo & Maud’s exclusive Kingsman range, the Noble Dog Coat is made from an exclusive houndstooth tweed with a water resistant coating and warm padding throughout. Each coat is finished with contrasting stitching on the buttons and a pull-on design with button placket opening, ensuring your pet will be both warm and stylish. 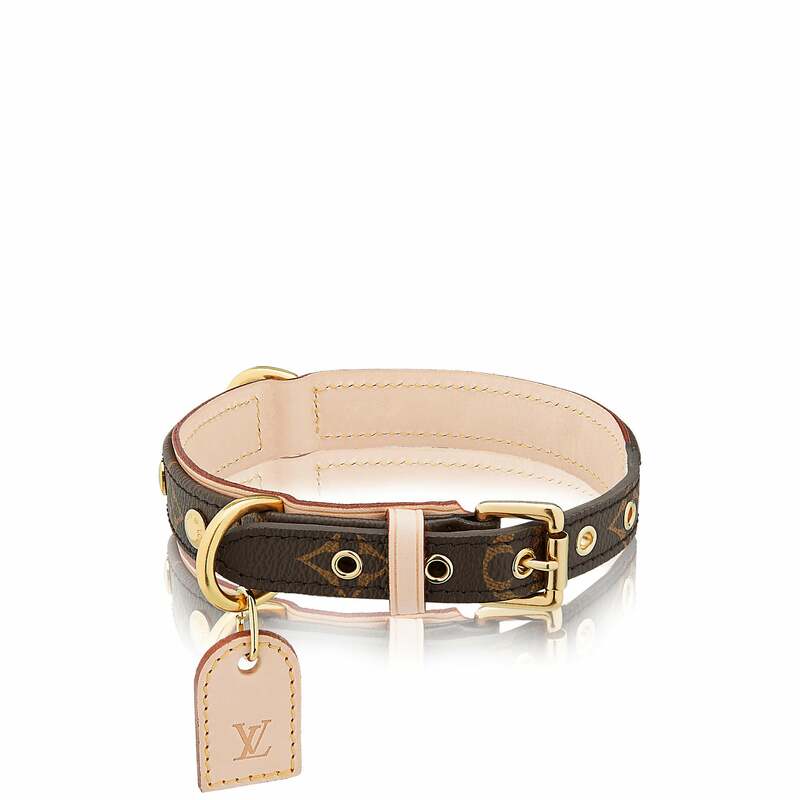 One of the most luxe options available when it comes to the humble dog collar, the Louis Vuitton Baxter collar features the brand’s iconic monogram detailing as well as golden brass hardware and a natural leather ID tag. 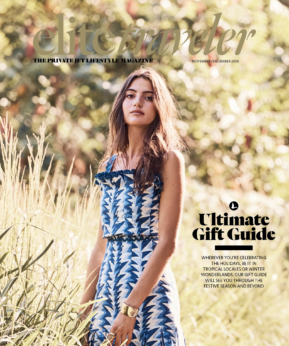 Available in a variety of sizes, this one is almost so good you’ll want one yourself. Half country estate, half White House. The Colonial Villa Grand takes the dog house to new luxurious heights. Inspired by 16th Century American architecture this masterfully created dog’s home takes 2,316 hours to produce and is put together from over 3,052 individual pieces. Things won’t seem so bad next time you find yourself in the dog house with your significant other. We’ve had baby monitors you can check from your phone, now we’ve got one for your beloved pets. Featuring a 130 degree wide-angle lens and a treat dispenser you can now capture every moment whether you’re at home or not. The Pawbo also features a two way chat feature allowing you the chance to speak to your pet wherever you may be. 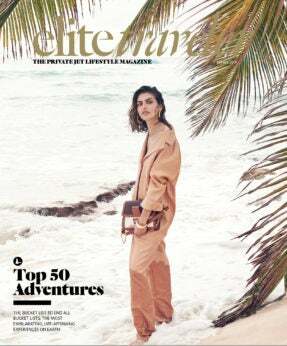 This Bottega Veneta dog leash embodies the Italian brand’s ethos of making high-quality leather goods with pared-back designs, however some of the stand out features aren’t the ones you would necessarily notice from first look. On top of the luxurious woven leather and canvas design, the leash features brunito hardware, which are resilient clasps and D-rings finished in a tonal matte color. Making this both highly practical and stylish. Any serious traveler would never be without the perfect form of transport for their pet. Louis Vuitton’s dog carrier is made from the brand’s iconic monogram canvas with leather handles and a washable lining. While your pet will be kept safe and sound inside the bag’s aerated inner. 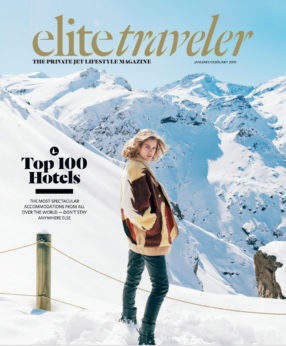 Made in collaboration with luxury dog outfitter Poldo Dog Courture, the Moncler Mondog Tricot features the French brand’s iconic red, white and blue colorway and is made from a wool, acrylic and alpaca blend. 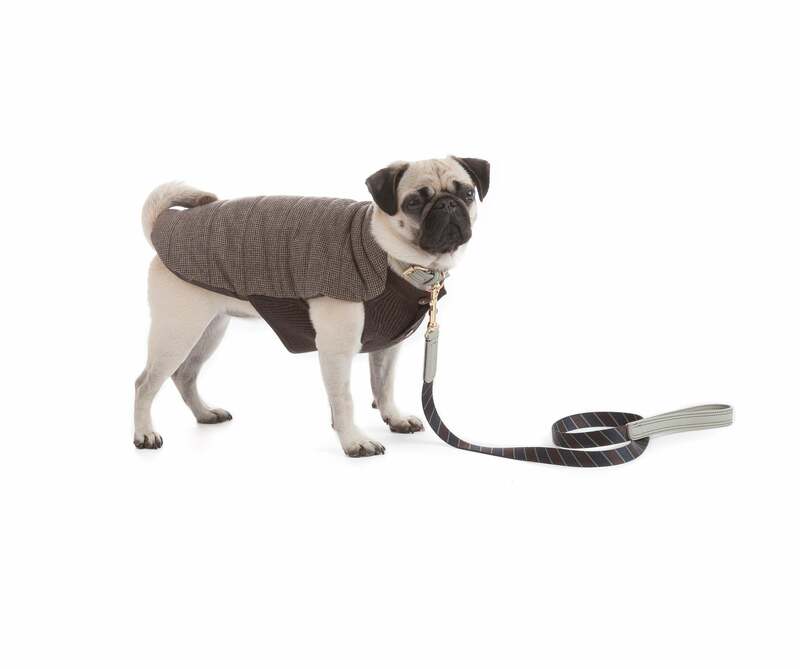 Specifically designed for puppies, this knit will keep your precious pooch warm and stylish. 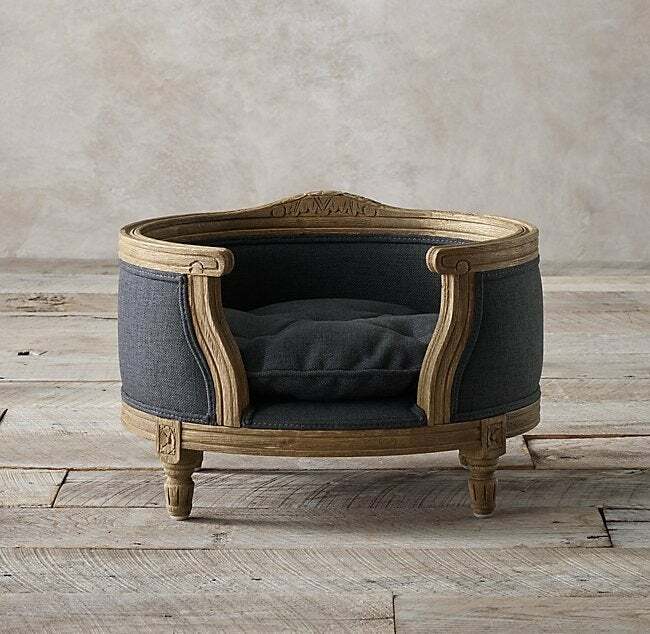 Fit for a King, this pet throne is based on Louis XVI’s throne with a wraparound back, plush seats and an oak construction. The wood is kiln-dried before being hand carved and upholstered with a stain resistant material and cushion.